Why Replacement Windows Over Other Options? If you are itching to work on home improvement projects, that’s a good thing. It’s never a bad idea to improve your home. But as you walk around your house, you might have a rather long list of things you want to do. You want to upgrade the kitchen, freshen up the bathroom, put in some new landscaping, and so on. So where do you start? Well, the answer is easier than you think! New replacement windows! That’s right, no matter how long your list is for your San Marcos, CA home, you can always move replacement windows to the top. Here’s why. If your main goal is to change the appearance of your home, you can’t do anything greater than putting in replacement windows. 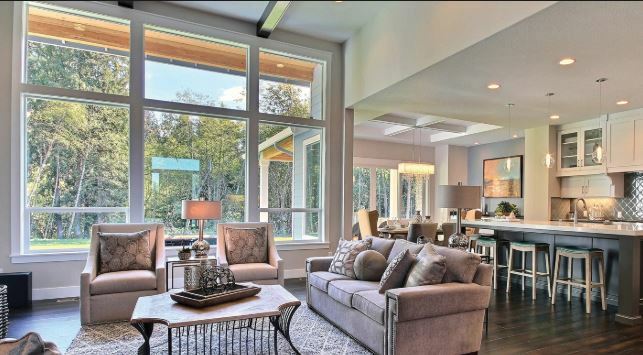 Think about how many windows you have in your home and how much space they take up in each room. 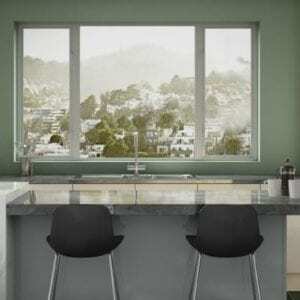 If you change them for new, fresh windows, they’ll change the look and feel of every single room in your house! They’ll let in more natural light too, which is never a bad thing where appearance is concerned. Sure, you have to pay for replacement windows up front, but you’ll be saving money on a monthly basis every time you pay those utility bills. You won’t have to worry about sky-high bills any longer, and you can take the money you would have spent there and stick it into savings for your next home improvement project. Not only will you save money, but replacement windows raise the value of your home. So if you ever decide to sell, you’ll get the money you invested back on the windows! While you want your home to be as comfortable as possible, you have to admit, sometimes it feels sticky or you have uncomfortable drafts. You can change that with replacement windows too. 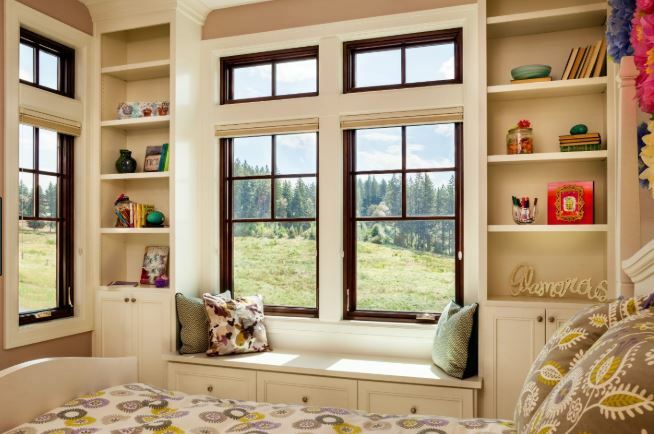 New windows that are energy efficient will seal your home and ensure your comfort no matter what it’s like outside. You can have the comfort you deserve each and every day all just because you switched out your windows. 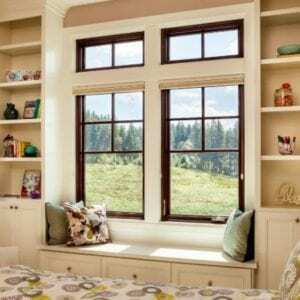 Sure, the kitchen might need some work and the bathroom is always a good place to upgrade, but when it comes down to it, it simply makes sense to start with the windows. 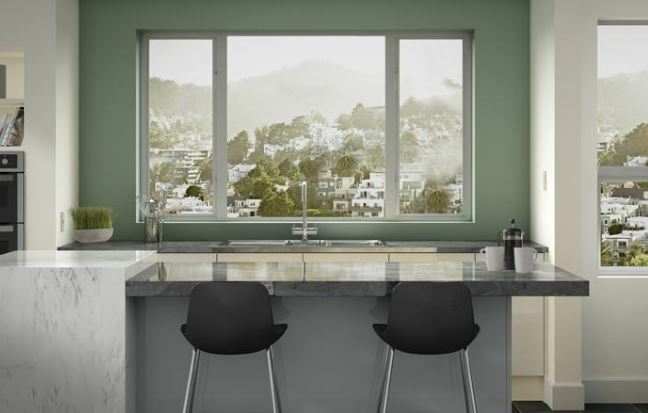 Getting Murrieta, CA replacement windows will help every room of the house, and you may be able to see more clearly, so understand where you want to go next with your home improvement projects! Call Andy’s Glass & Window Company today at 951-677-7421 and let’s set up a free consultation appointment. We can come to your home, assess your current windows, and offer you advice as to what you might want to do with replacement windows. Stop by and see some examples in our showroom! We’re located at 25751 Jefferson Ave Murrieta, CA 92562 and we’re here to answer any questions you have about replacement windows.